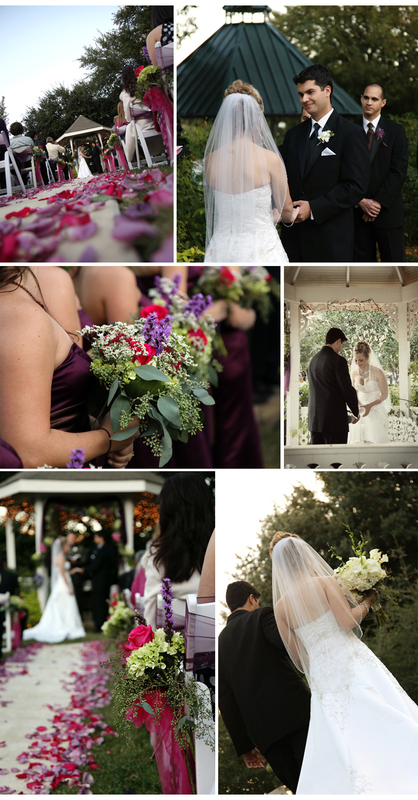 What a beautiful day it was for Megan and Juan Carlos’ Wedding at Katie’s Garden at the historic Heard-Craig House in McKinney. I’ll start off with a couple of photos from Megan’s bridal session. After the ceremony they took a carriage ride through the square to the reception which was at the Grand Ballroom at the Grand Hotel. They were literally stopping traffic! It has been a wonderfully busy Spring and Summer for us and I have haven’t had the time to post on the blog lately but I am really looking forward to sharing what has been keeping us busy the past few months. 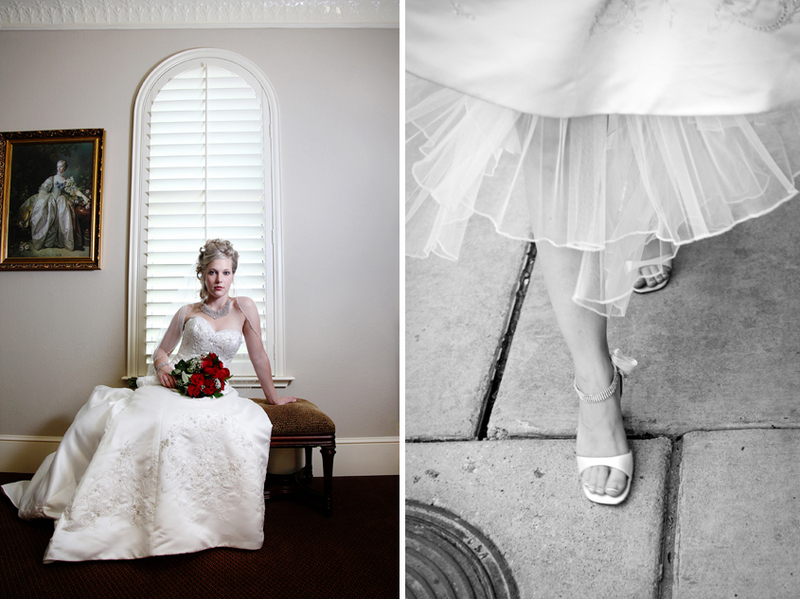 First up are some of my favorites from Kimberly’s bridal session that we did at the amazing Adriatica in McKinney. Kimberly and Danny’s wedding was yesterday so I can now post photos from her session since the groom has now seen how amazingly beautiful she was in her dress! Their wedding was at St. Gabriel’s Catholic Church and their reception was at the Eldorado Country Club both in McKinney. Congratulations to Kimberly and Danny!